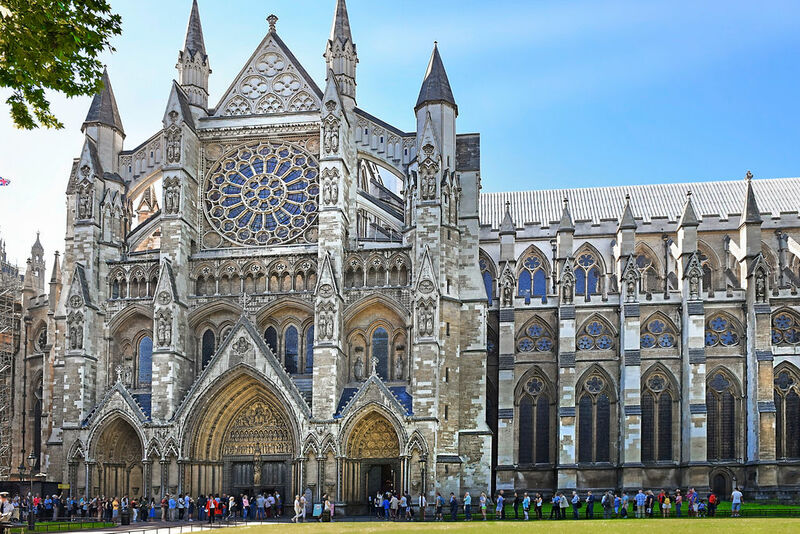 The Abbey Museum is part of Westminster Abbey and is reached by a dark vaulted passageway. It is housed in a secluded section of the Pyx Chamber, the Norman crypt of the abbey. The museum is home to historical documents, reproductions of royal insignia, gold plates, and wax, wood and plaster funeral effigies of sovereigns and other famous figures.